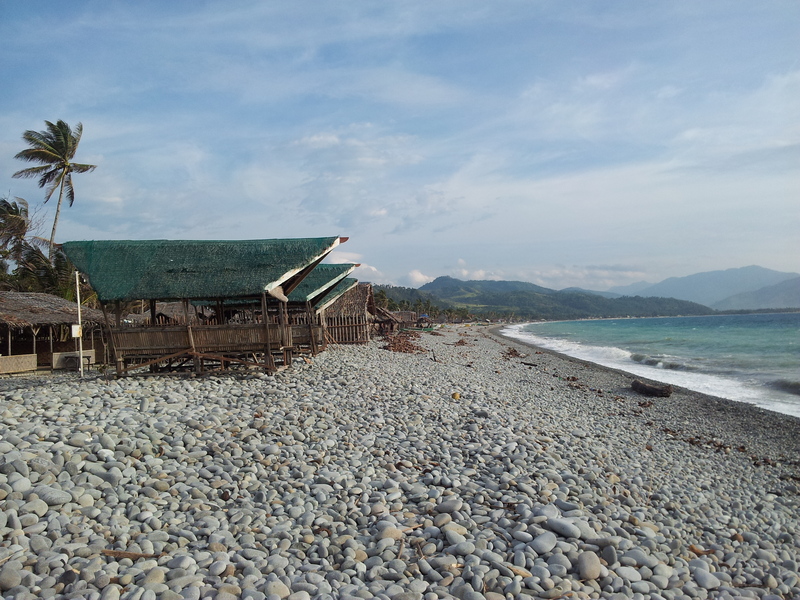 A must-see in Surigao City is the very unique Mabua Pebble Beach. The Mabua Pebble Beach is almost a kilometer long and is distinct because of its unusual characteristics. I usually thought that an awesome beach is one that has fine white sand, pink fine sand, sugar-like sand or at the very least gray sand. But this one is something different. The pebbles near the water are smaller while the once farther the sea water are a bit bigger. The water is clear green. But what mesmerizes me the most is the sound of the pebble stones as the water breaks to the shore. It’s like the sound of marbles placed in a glass container being shaken. There are several resorts in Mabua for those who want to spend a night. Beach huts are also available for rent. To get here, take a tricycle from the City proper to bring you to Barangay Mabua. my mom and my dad are from surigao del norte.. i love the place! Thanks for sharing! wow. nice to hear that. salamat!